Experience an exclusive, behind-the-scenes tour of select exhibits, see our animals up close and interact with them, and talk with experienced animal staff. $650 per tour – includes all-day admission to the zoo for the number of people allowed. Each tour is a 30-minute private experience with the animal(s) and keeper. Minimum two weeks notice to book. Proceeds generated from your tour support our mission of conservation education! 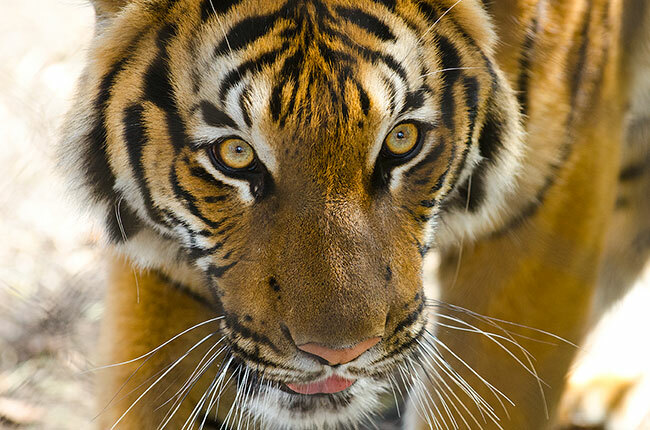 Go behind the scenes and meet one of our Malayan tigers and see our knowledgeable keepers in action. This up close experience will show you how we care for our big cats and ensure their welfare, as well as what we are doing to help protect them. 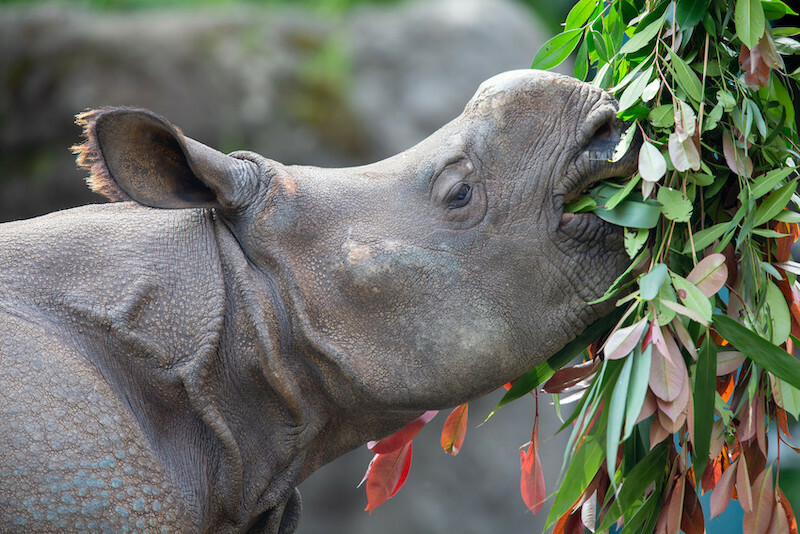 Go behind the scenes and observe the Rhino’s morning routine. Possible feeding and touch opportunity, plus a talk from a knowledgeable keeper. 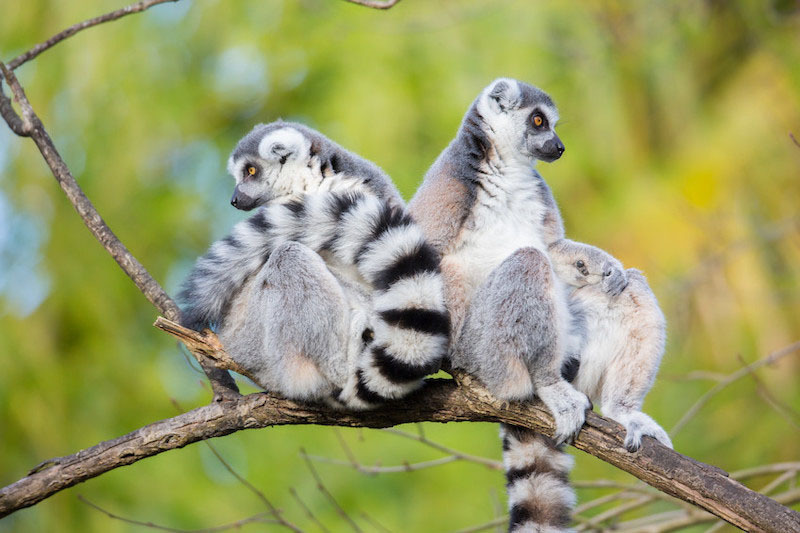 Meet our active and fun troop of ring-tailed lemurs up close. Go inside the exhibit to offer enrichment feeding. AVAILABILITY: May- September. Subject to weather conditions and may require rescheduling if lemurs don’t have access to exhibit. Go to lemur island! 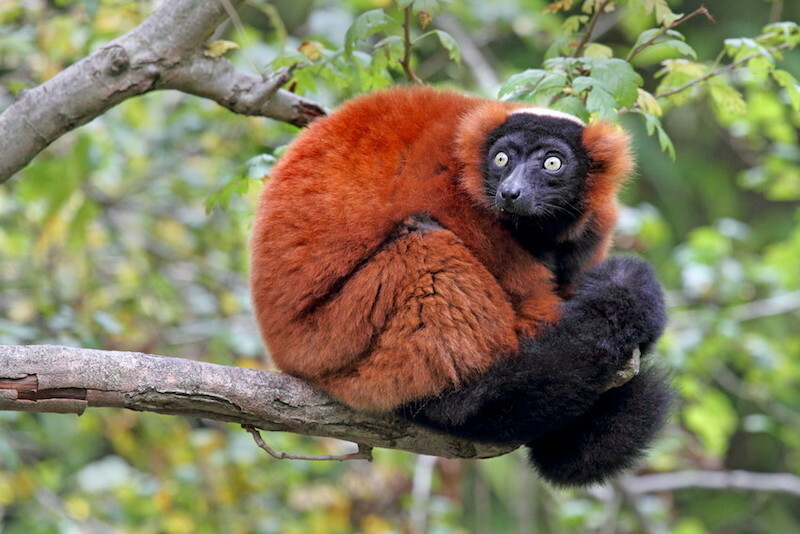 Exclusive access inside the red ruffed lemur exhibit to offer an enrichment feeding. AVAILABILITY: May-September. 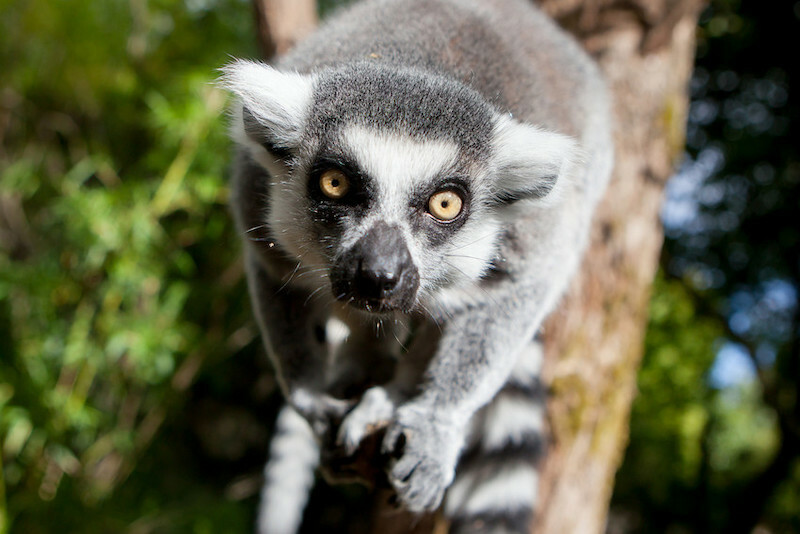 Subject to weather conditions and may require rescheduling if lemurs don’t have access to exhibit. Join an experienced animal staffer to learn about Humboldt penguin biology, husbandry and the zoo's role in conserving these desert coastal penguins. Includes a tour of holding areas and burrow room plus a close-up experience. No access inside the exhibit. The enhanced version of the penguin tour includes a tour behind the scenes, a close-up experience with a touch opportunity and entry inside the exhibit to stand among the colony. Up-close experience with multiple animals in the Ambassador Animals’ living quarters. Talk with a knowledgeable keeper and participate in an interactive training session! 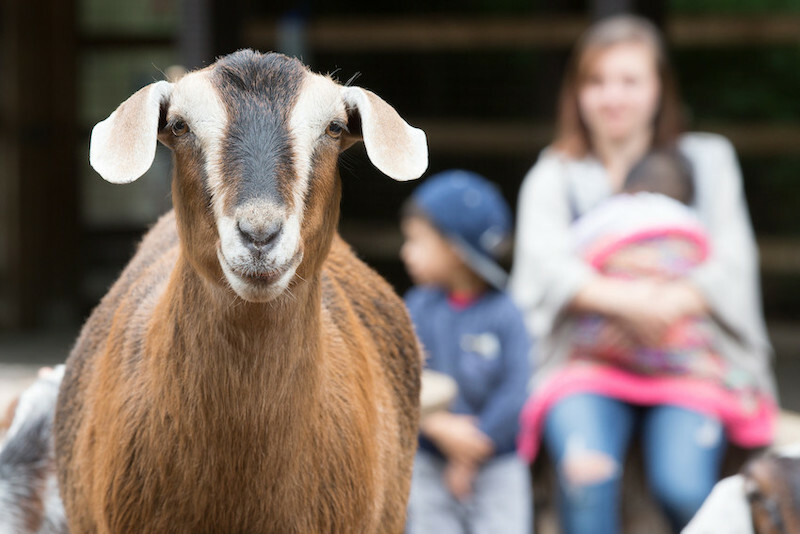 Come meet our animal family at the Family Farm, a great family experience offered especially for young children! Get a hands-on, up-close visit with our pigs, goats and sheep and offer them enrichment items and favorite foods in their homes. Go behind the scenes to see the family of small-clawed otters while they interact with enrichment. 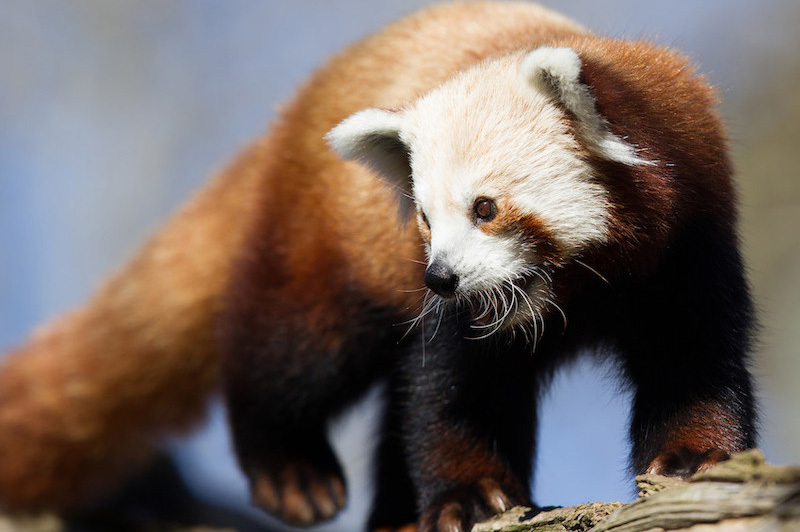 Get up close to a red panda to offer food enrichment and possible touch opportunity, plus a talk from an experience animal keeper. 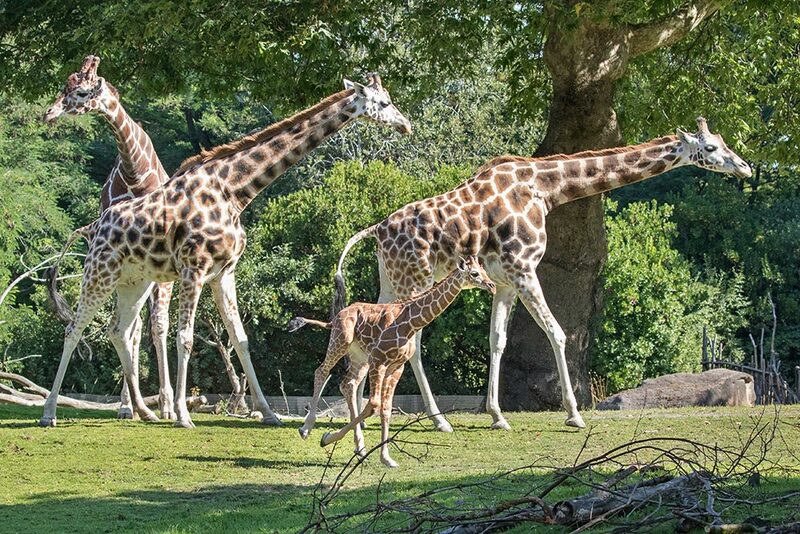 Step into the giraffe barn to meet this graceful, tall animal. 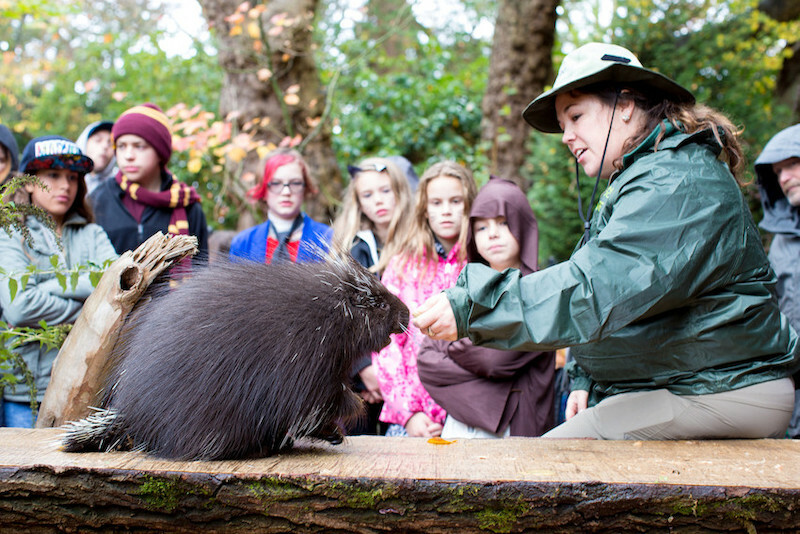 Possible feeding opportunity and a talk from a knowledgeable animal staffer.